We think you’ll really, really like Shift. But, that’s kind of like your mom telling you that you’re special. You are, but it doesn’t have quite the same je-ne-sais-quoi coming from us. So, let’s talk about how Shift came to be, and then maybe you’ll get on board. We are a product company, which means we build a lot of things, and market a lot of things. 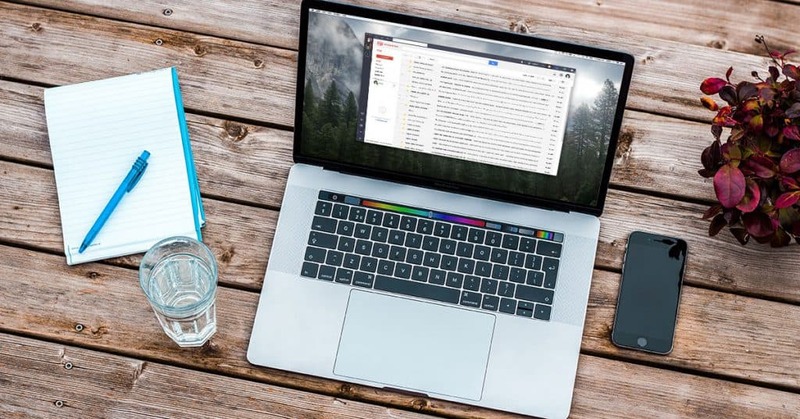 Between all of our products, and Redbrick, I for one have six different Gmail addresses across work and personal accounts. That’s six different Mail, Calendar & Drive accounts to keep track of! Yowza. I’ll be completely honest with you; I was one of those crazy tab ladies. I had about a zillion open at any given time, just to keep track of my inboxes. When we started building Shift, I got really excited. Our Director of Product was even more excited (cc Michael). He’s like a Doctor for software pain points; he just wants to find the cure. Back in September, we did just that. We gave Shift Preview to a small group of early adopters (fondly referred to as our Founding Members). These were mainly designers, developers and productivity fanatics. They helped us immensely. They told us all the things they liked, but most importantly, what they didn’t. They pointed out bugs, things that looked ugly, and things that just plain old didn’t make sense. 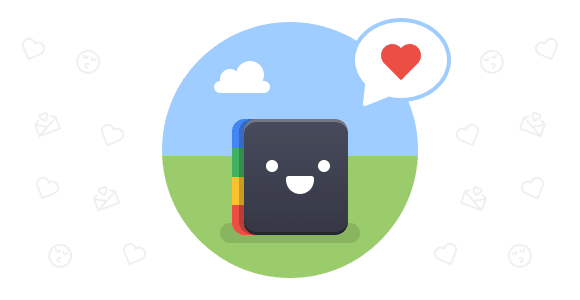 “I love the clean experience that Shift offers – and how it leverages Gmail. I much prefer this experience to many of the dedicated desktop clients.” – Tobiasz Dankiewicz, reebee Inc.
We were blushing for a week straight. Then, we realized there was also a lot of constructive criticism that we could put to work. The beauty of Shift Preview is that it allowed us to take that feedback, and build on it. Today, we are offering a Shift we are very proud of. It’s not perfect, and there is much more to come – very soon – but, we’re pretty darn proud of how far it has come, and we hope you like it too! Alright – skedaddle – we’ve all got Shift to do! PS: special recognition goes out to all the crazy tab men, women and children out there. There is no need to be ashamed, and above all, there is hope.